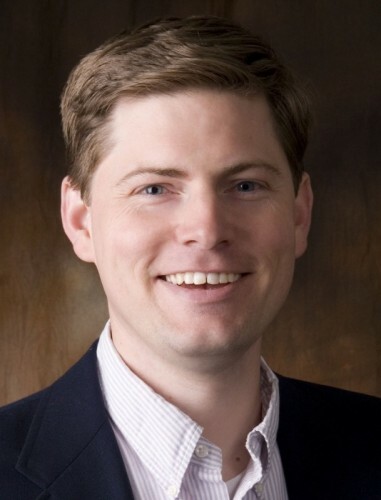 Rob is licensed to practice law in Tennessee, Georgia and Kentucky. Over the last decade, he has transitioned from a more-generalized practice to focus on small business, real estate, and collections matters. Rob earned a Juris Doctorate (JD) from the University of Kentucky College of Law, a Masters in Business Administration (MBA) from the Owen Graduate School of Management at Vanderbilt University, and a bachelors degrees in Finance and Psychology from Transylvania University.